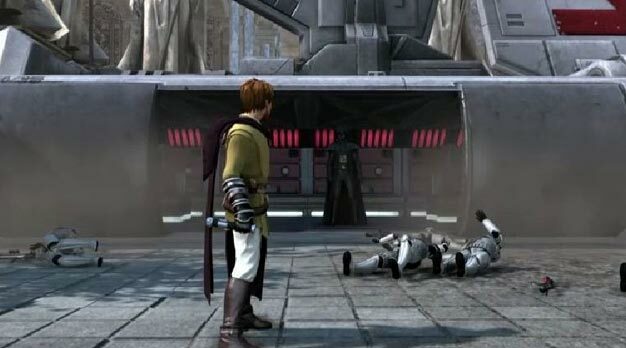 Not a peep has been heard of the Star Wars project for Kinect since E3. We got a glimpse of the lightsaber action title during Microsoft’s E3 press conference, but there was a tid bit of confusion as to if we were watching gameplay or seeing one of those “what it could be” CG/tech demos. LucasArts has insisted that what we saw was very much a game in development and that we’ll get to play it sometime in 2011. “The game remains in development with Microsoft Games Studios and Terminal Reality but we have no additional information to share at this time,” a spokesperson for the studio has stated. It was also assured that with a release next year the developers at Terminal Reality had plenty of time to create a smooth experience.